The sister of the restaurant in Sheridan. 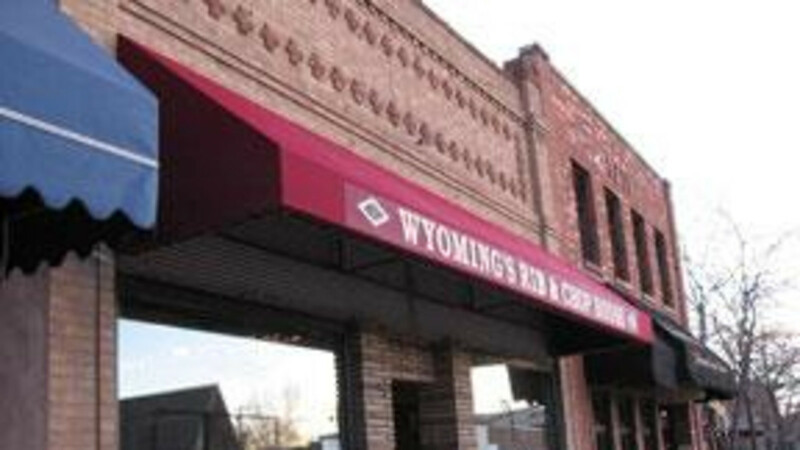 Wyoming's Rib and Chop House has quickly gained a reputation for some of the best steaks in the middle of beef country. It also sports award-winning baby back ribs and Louisiana-style seafood, whose recipes reflect the owner's heritage.